We are looking for outgoing backpackers with strong communication skills who love social media and the digital space. This opening would see you working alongside one of Australia's fastest growing digital marketing agencies Cube Online. After only fours years in business, they have 15 locations world wide and 20,000+ happy customers. 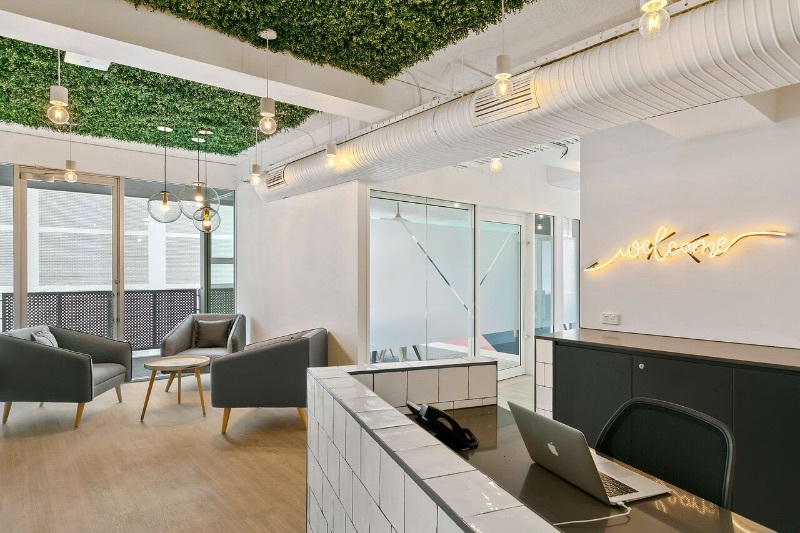 We have two types of openings available, both working from our brand new office in Rosebery. You would be responsible for selling cutting edge software into small and medium businesses that is designed to help them increase online traffic and manage all of their social media platforms from one central place. To put it simply we have had a great success rate developing backpackers into some of our highest performing team members. Being a global business we have numerous success stories of people working with us in Australia then transferring to places such as New Zealand and the UK. - Social company culture, free beer from 4pm Friday. - Work available from Monday-Friday. No late nights or weekends. Although we have had people from all over the world with a variety of backgrounds, here is a list of the most common qualities we look for. Due to the nature of this opening, we are expecting a large volume of applications and will be closing off applications on the 1st April. Cube Online is a Google Trusted Agency that builds and develops software for small and medium businesses. We have helped over 20,000 businesses owners across the world improve their online presence. We help people improve their Google presence and manage their social media profiles. We are on a mission to Make Online Easy.